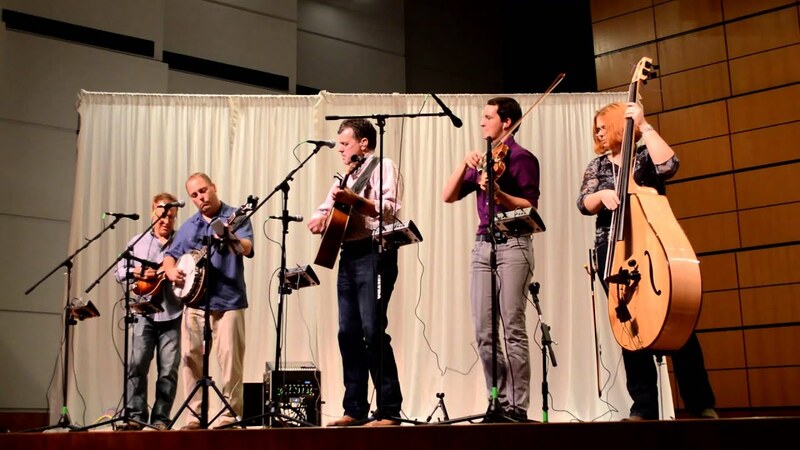 The Quibble Brothers are from the Dallas – Fort Worth metroplex, and are a hot combination of Bluegrass, Country Music, Bluegrass Music and Western Swing. You can book us as a duo, trio, quartet or the full five piece band! Great experience with the Quibble Brothers! My daughter had a small not quite traditional wedding and we hired the band for the event. They provided lovely acoustic music for the ceremony and then kicked it up for the rest of the evening. The bride and groom, their families and guests thought the music was outstanding. Communications with the band were frequent and they helped us stay organized. They were open to expanding their repertoire with input from us on the music selection and did some lyric changes to make it more special. 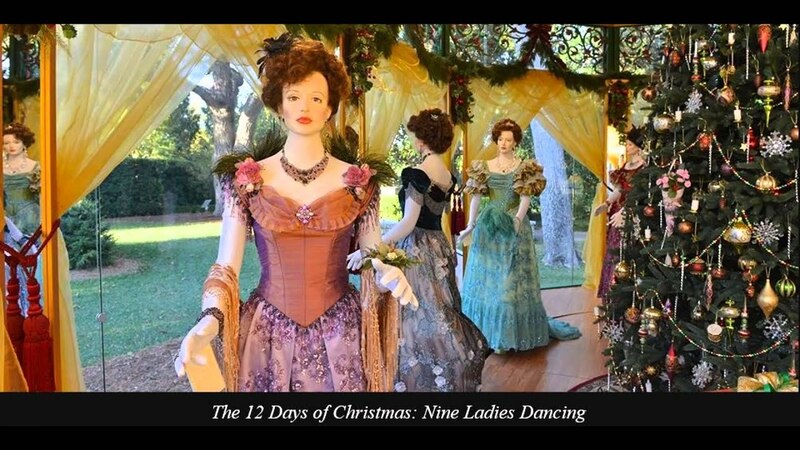 All the members were professional, polite and charming, and of course exceedingly talented. Having them do our event was a excellent decision and I can't imagine that they could have done anything better. I wholeheartedly recommend the Quibble Brothers for their music and the outstanding effort they put into making the wedding an occasion to remember. Virginia, thank you SO much. It was an awesome experience playing for the wedding, both the ceremony and the reception. Thanks for pointing out the extra TLC, such as the in-person planning meeting a few weeks out, and subsequent careful planning of the schedule and details. It's all about the wedding couple, there are no do-overs, so thanks for working with us in making life-time memories! The Quibble Brothers were the perfect band for our church festival. Their music is talented and fun for all ages and musical tastes. This is a wonderful group and I highly recommend them! We hosted an event in Dallas and found the Quibble Brothers here on gig salad. Patrick was very prompt, friendly, and professional in his communication leading up to the event. They were easy to work with, extremely talented, and an over all great addition to our event! We highly recommend this group for your next party! Insurance: $1. - Provided and acquired specific to the event, upon request. Book the Quibble Brothers for a special event in Dallas or Fort Worth. Don’t forget house parties (minimum attendance required – revenue sharing plan). Don’t take any chances, call as soon as possible so you can reserve and secure your requested date. Whether your event requires Country Music, Bluegrass Music, Swing Music, Western Swing or Blues, the Quibble Brothers will deliver live music in a performance to remember. Our Dallas live entertainment is perfect for corporate entertainment, private parties, fundraisers, and Dallas conventions. 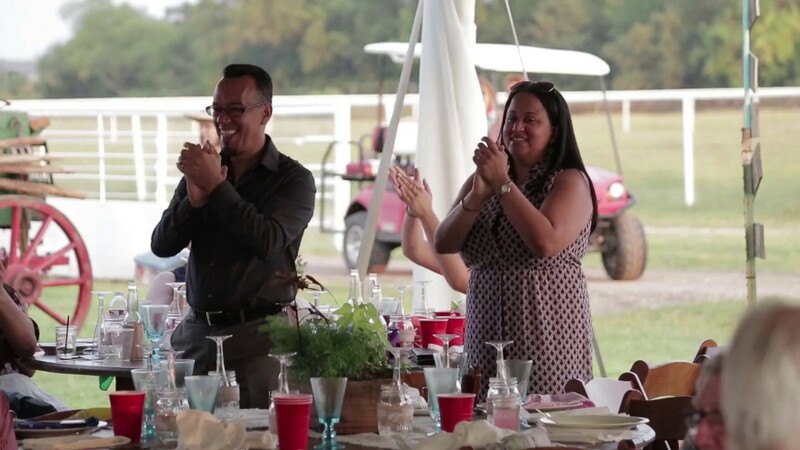 We will work directly with individuals planning their own Dallas or Fort Worth event. In addition we also work with wedding planners, event planners (CNA), party planners and booking agents. If you want the best band in Dallas, Fort Worth, or Texas for that matter – contact us about your event with as much lead time as possible! When you hear someone ask “do you know the best country band in Dallas?”, or “the best western swing band in Dallas”, or “the best bluegrass band in Dallas”, or for that matter “the best Music Entertainment Band (or Corporate Entertainment Band)”, the answer is the same! Listen to the samples and reach out to the booking contact today! 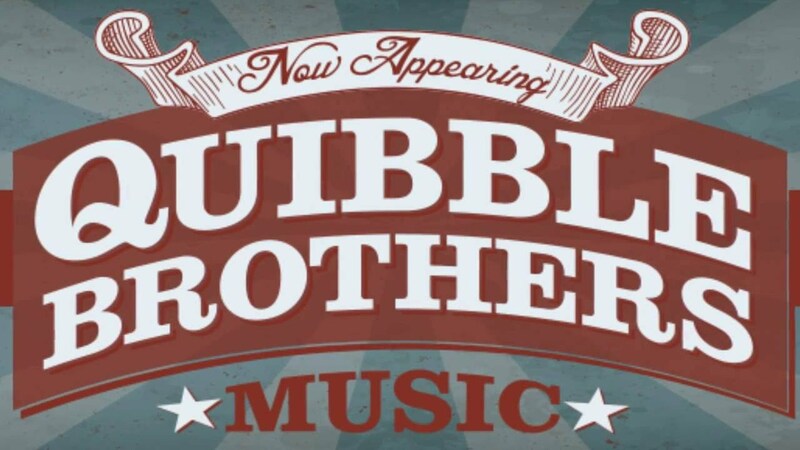 Book the Quibble Brothers for a special event in Dallas or Fort Worth. Don’t forget house parties. We have a wide variety: Choose our awesome mix of different genre', or choose your preferred style! Country Music - Bluegrass Music - Swing Music - Western Swing, Acoustic music. Country Music legends - Bluegrass Music legends - best Bluegrass Band in Dallas - Best Country Band in Dallas - Best Swing Band in Dallas. Water, shade, snacks, loading access.